Hurry over to the Under Armour Sale going on today with prices up to 40% off! You'll find apparel, accessories, shoes and more for the ENTIRE family in this sale! 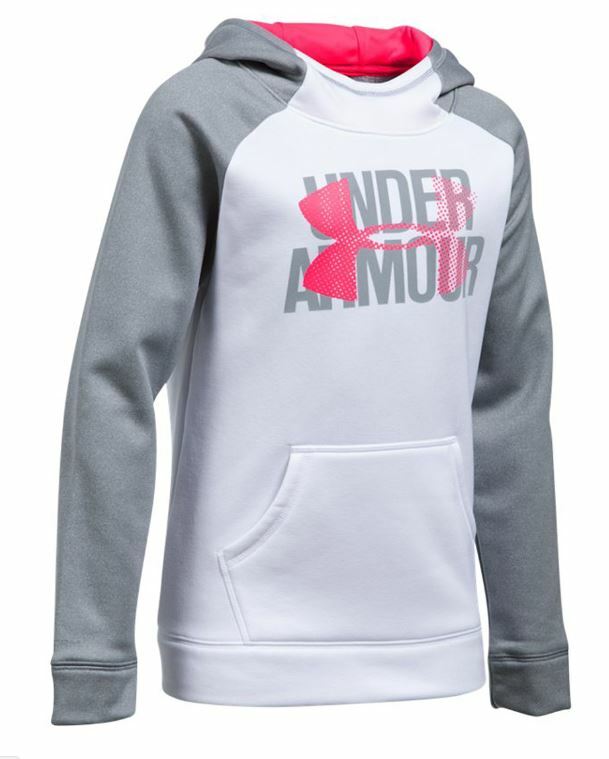 I really like this Under Armour Fleece Big Logo Hoodie on sale for $26.99 (Retail $44.99). View all of the deals HERE but hurry because items will sell out FAST. Shipping is free with your $49 purchase. Keep in mind that when you purchase one item and pay shipping, shipping will be free for the next 24 hours.